Following these cybersecurity tips will help you to protect your small business. The increase in security breaches in recent years has shown that small businesses are likely a bigger target than large companies due to their perceived ineptitude. If your small business doesn’t prioritize cybersecurity in the near future, there’s a good chance you could wind up a victim. Companies of all sizes need to take cybersecurity precautions to protect themselves from theft and should start by locking down all company devices. Unprotected devices are one of the most obvious entry points for thieves to target, and we’ve put together a few ways that you can start upgrading your security measures. Passwords are the number one cyber security tip — lock your doors! Passwords are the doorway to your business — not only to the user but also to a potential attacker. Because of this, you’ll want to make sure your employees know how to create strong, unique passwords in order to keep uninvited guests out of your servers. A few rules of thumb to follow for creating strong passwords include using at least eight characters, incorporating both upper and lower case letters, including at least one special character and making sure you use a different password for each website. Even once these strong passwords have been created, require your employees to update or change their passwords quarterly or monthly to stay a step ahead of lurking hackers at all times. Another cybersecurity tip, as well as using strong passwords, consider requiring additional locks for critical services such as email. One beneficial way to do this is through two-step verification, also known as two-factor or multi-factor authentication, which lets users log in only once they have provided both their password and a code generated key sent to a second device. Multi-factor authentication makes it much more challenging for cybercriminals to hack and impersonate your employees, even if they manage to gain access to their passwords because the criminal won’t also have access to this second device providing the authentication checkpoint. 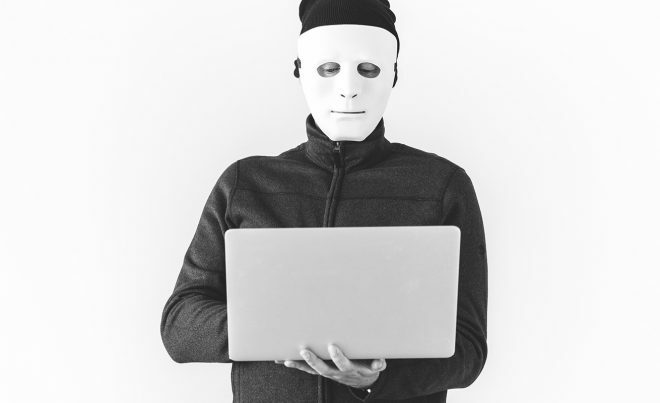 One of the most critical things you need to do to keep your company devices safe is to establish a knowledge base that gives your employees the ability to identify email scams. Teach your team what spam and phishing emails look like and what they should do if and when scams come through their inboxes to avoid falling victim. Spam emails are actually quite simple to detect because they are simply unsolicited junk mail coming from an unknown source. After you have informed your employees of these scam risks, set a plan of action in place for them to follow should they come across a scam. For starters, identify an information technology professional that employees can directly contact with any doubts or sketchy emails. From there, restrict employees from opening attachments in any email from an unconfirmed source. One of the most important cybersecurity tips to follow to keep your company information safe is backup sensitive data regularly. You can easily manage this task by implementing an automatic backup system that saves important company information immediately, hourly or daily depending on the settings you choose. On the other hand, if you prefer to do things manually, assign one employee to back up all company information daily to reduce your risk of losing crucial documents or data. Not only should you back this information up on your physical devices, save a second copy on a secure storage device such as an external hard drive, cloud or another medium of your choosing. Backing up your data not only protects you from device or server crashes but also can save you from hackers utilizing ransomware. If your employees have the freedom and capabilities to work remotely or on the go, you’ll want to make sure all utilized devices have the same security measures as your company-issued computers. To ensure this is the case, implement a unified communications platform, preferably one that allows you to pick and choose what communication tools your company needs. Along with this secure platform, be sure to load all devices up with antivirus and antimalware to make it challenging for criminals to access and steal your sensitive information. One of the most common cybersecurity tips is to install strong antivirus software on your employee’s computers. Antivirus software monitors your system for any potential security holes and reports on unusual activity in real time. One of the biggest cybersecurity threats is not updating your software. While a lot of people find software updates annoying, they are often necessary for the safety and function of your devices. Updating software not only gives you access to new features, but also closes security loopholes and addresses past breaches that hackers have already exposed. Therefore, if you are operating without the latest updates, chances are your devices are not getting the protection they need and could be at risk of a breach. To make updating software as painless as possible, schedule updates to take place overnight. This will allow you to conduct business as usual and reduces the temptation to put updates off. If you’d like more context around what each update involves, contact your software provider and ask them for more details. Following this cybersecurity guide is a great way to upgrade your cybersecurity efforts in 2019. 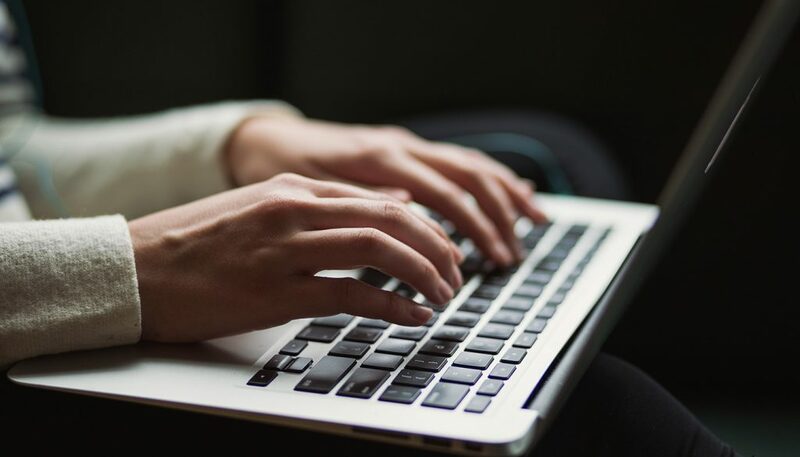 From updating software and backing up data in a timely fashion to being able to identify scams, these measures won’t break the bank for your small business but are sure to keep your information safe.